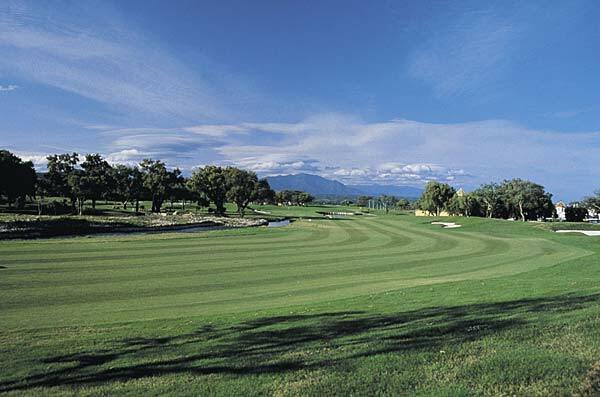 Rated among the best courses in Europe , the Old Course at San Roque is a pleasure for golfers of all levels. Situated in the foothills of the Sierra Bermeja, where the mountains meet the sea, the Old Course provides distracting scenery and challenging play. Tight, sloping fairways, lined with seasoned cork oak trees, demand accuracy from the tee. 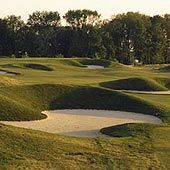 Well-placed bunkers and deceptive water hazards call for precise approach shots. San Roque-Old should not be missed.